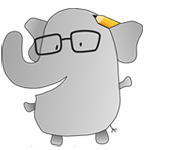 Note: This is the second in what JetWit hopes will grow into a series of “Japan Fix” articles. How do you get your Japan fix wherever you live? Write it down and send it to JetWit for the entertainment and benefit of the JET alum community. After spending seven years In San Diego and Los Angeles followed by three years in the metro Tokyo area, the decision to return to my hometown of Greenville, South Carolina with my wife who hails from Tokyo was a bit naïve when I look back to when we first returned to “America’s Bible Belt” in 2007. Despite the geographic location, demographics and the overall facts that South Carolina is a small and rural state, one can get their “Japan Fix”, if they know where to look. The International Center of the Upstate (ICU), located at the Greenville City Hall building, is a non-profit organization devoted to promoting cross-cultural understanding among local and international residents of Upstate South Carolina. It was here where my wife and I went to learn of where to go and what to do in the area’s international community. One of the first things I did was volunteer at ICU’s English conversation group where a group of Japanese spouses attended the weekly session. Another group which was helpful was the Japan America Association of South Carolina based in Greenville. Through this group I was able to network with Japanese expatriates working at various companies in the area and like-minded Americans. Lastly, there is the good ‘ol JETAA group based in Atlanta. It was through here that I met other JET alums in the area. The Tanpopo, aka “Dandelion”, located at the corner of Pelham Road and Highway 14 is a Japanese grocery store sourcing most of their products from Nishimoto Trading and JFC. My wife goes there for gyoza, shumai, yakisoba, natto, curry, ginger and frozen maguro. There is just enough to scratch one’s “Japanese itch” in between visits to Atlanta’s or Charlotte’s Asian communities. At the bustling Woodruff Road area is the organic food products outlet, Whole Foods Market. Fresh home grown Japanese vegetables, bottles of the Itoen brand green and oolong bottle teas, cooking and drinking sake, and edamame can be bought here. Also on Woodruff Road is the club store chain, Costco Wholesale, which saved me on more than one occasion when I was living in Japan. At Costco, we usually get the salmon and Itoen green tea bag packs. Lastly, the largest Asian populations in the area are the Vietnamese therefore by default; many ingredients that can’t be found at the other places mentioned can be bought at the various Vietnamese outlets in the area. The rare vegetable prevalent in Okinawa, goya, can be found at these markets. Located next to Tanpopo is the Japanese restaurant, Sushi Masa. This place is the most authentic Japanese restaurant in the area with the majority of the crowd being Japanese. Next, Sushi Hana, located across the Haywood Mall in Greenville is a close second in good quality and authentic Japanese cuisine. 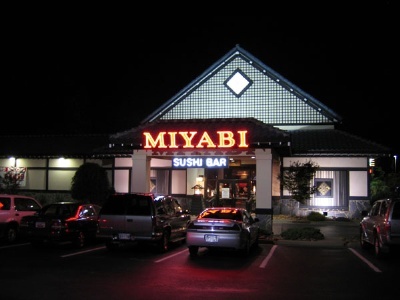 Lastly, there is Miyabi’s on Congaree Road. If you are like me and have to have sushi, these three places provide it close to the quality found in Japan. The sushi chef at Miyabi’s routinely makes a trip to the Greenville-Spartanburg Airport to pick-up fresh fish flown in from New York. Other notable places are Tsunami’s and Taco Sushi (a Mexican-Japanese restaurant), and in downtown Greenville. Miyako’s and Jade’s in Spartanburg are good for those not living in Greenville. 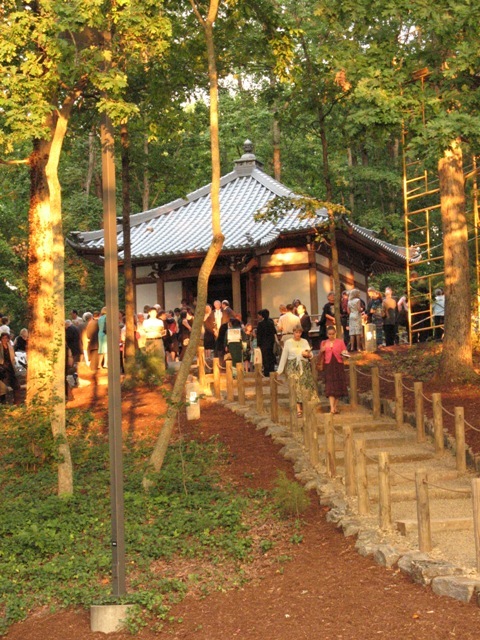 Once a family temple in Japan, the Place of Peace at Greenville’s Furman University is part of the Asia studies program and is used to teach Japanese architecture and culture. Reconstructed in 2008, one can see an authentic Japanese temple, look inside upon appointment and be surrounded by Japan in South Carolina. In downtown Greenville at the Hughes Main Library, there is a substantial section pertaining to Japanese language books. Also, the main library has several DVDs and VHS tapes of Japanese movies subtitled in English as well as CDs of Japanese artist such as Akiko Yano. Daniel J. Stone (Saitama-ken, 2004-07) and his wife, Mayuko have traveled to all of Japan’s eight regions while serving on the Japan Exchange & Teaching Program from 2004-2007. Since then, they have been residing in Daniel’s home state of South Carolina where Daniel is the South Carolina Subchapter Representative. Daniel also maintains his fix on Japan by writing on the topic at his blog, Divine Wind Vault (http://divinewindvault.blogspot.com), contributing to the Consulate General of Japan in Atlanta’s site, The “Official” Visit Japan Campaign Supporter’s Blog, and Sushi & Sake Magazine.